The choice between investing in a new air conditioning system and sticking it out with the old one can be a hard one for most homeowners. For most people, it makes sense to keep on repairing an old unit instead of admitting that it is time to purchase a new one. That’s mostly because the initial cost of investing in a new AC unit can be pretty high. However, you can make decent savings by ditching your old unit that keeps on breaking down when you need it the most. Read on for more insight into some of the ways that investing in a new air conditioner can save you money in the long run. Have you ever thought about the impact of your air conditioner on the annual energy consumption? Old units, especially those that were manufactured two decades ago, are usually less energy efficient than the newer models. Today, you can get a unit that has a Seasonal Energy Efficiency Rating (SEER) of up to 25. Two decades ago, the most energy-efficient unit on the market had a SEER of 13. Besides the rating, newer units have new components that are able to cool the air efficiently. An old AC with faulty components will work hard to provide fresh air, and this can lead to increased energy consumption. You will notice a significant drop in your annual electrical bill by investing in a new system. 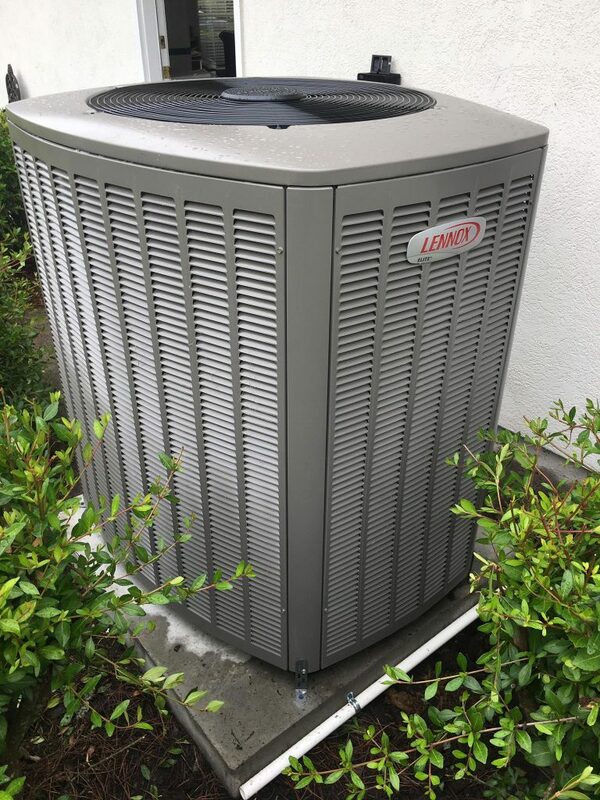 Replacing the condenser in your air conditioner or repairing multiple leaks may seem cheaper than investing in a new unit. However, once the system starts breaking down often, this could be a sign that it is approaching the end of its usable life. In about a year, you may have spent half of what you need for a new unit on repairs. On the other hand, a new and quality air conditioner that’s maintained properly may take up to five years or more before requiring repairs. You can save hundreds of dollars that would otherwise be used on repairs. The latest air conditioning systems on the market have advanced features which include smart thermostats, zone control, split systems, and quiet operations. These features can lead to significant energy savings every year. For example, smart thermostats can be programmed for remote access, allowing you to control temperatures even when you are not at home. Zone control allows you to cool specific rooms in your house, and this saves you from cooling rooms that aren’t being used. Replacing your old air conditioning system with a new, more advanced one can generate decent annual savings. Contact us for tips on how to choose the best AC for your home. We will also install the unit for you and offer valuable maintenance tips to extend its durability. Is My AC Unit Big Enough To Cool My Home?